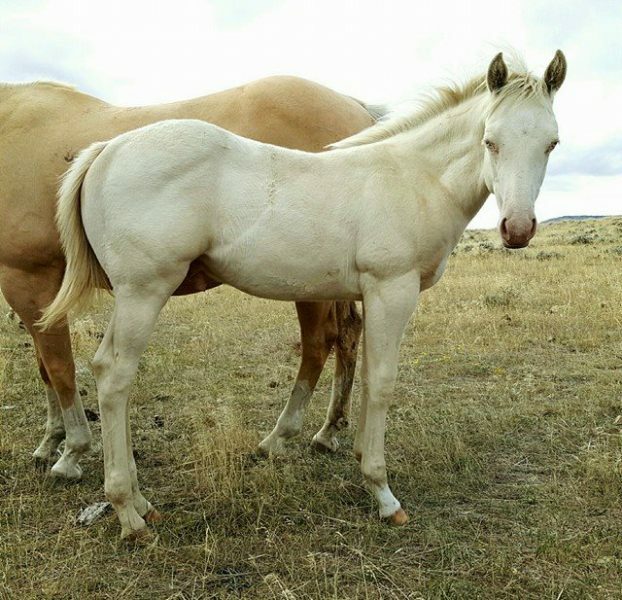 Both parents are all-around ranch horses. This colt will be able to perform in the arena and do any job on the ranch. He has a mix of cow and speed in his pedigree and there won’t be anything you can’t do on him! For color breeders, he is a much sought-after double dilute with blue eyes, big bones, heavy muscle, and a SUPER SWEET disposition! Transportation for anywhere in the U.S.